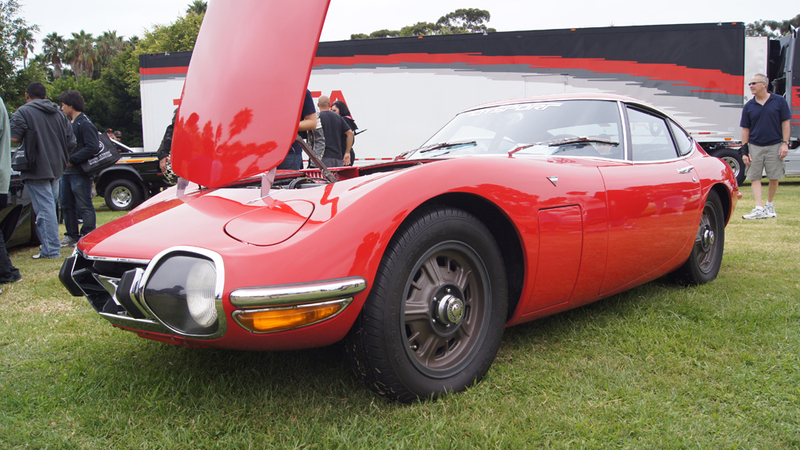 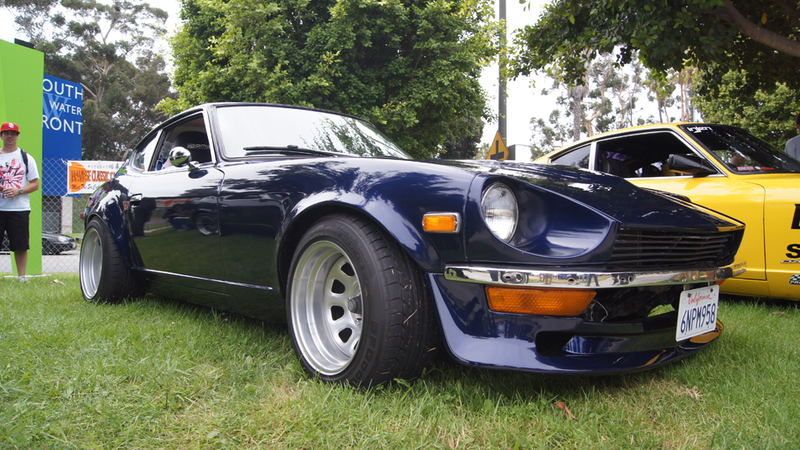 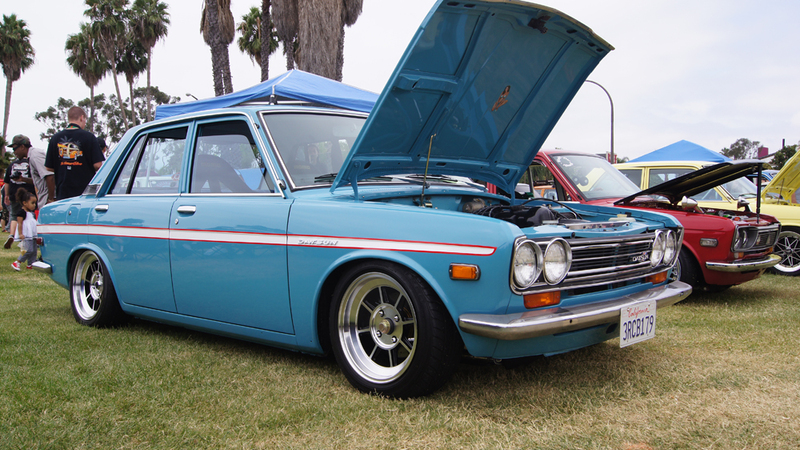 Soo what better thing to do to unwind after a 14 hour journey from Eureka, CA to Los Angeles than attend the Japanese Classic Car Show in Long Beach. The amount of clean classics at the show was like nothing I had seen before. 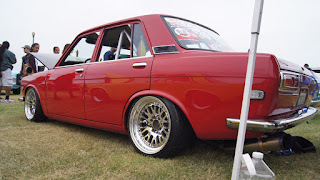 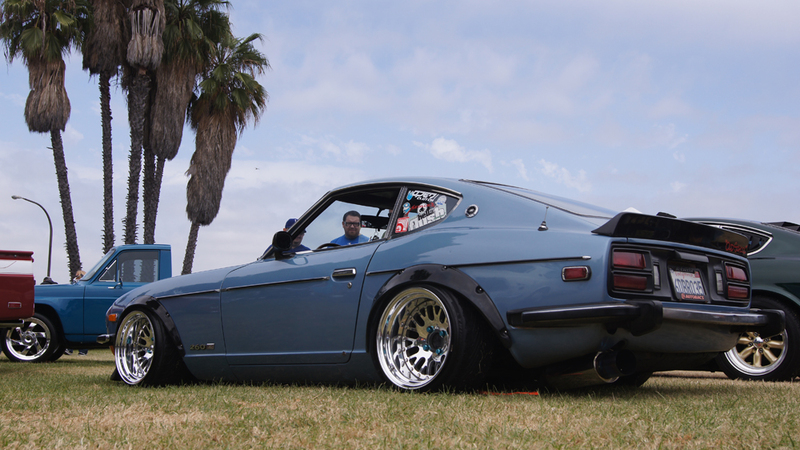 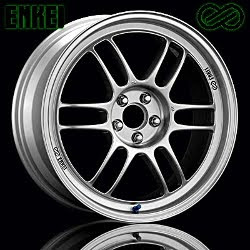 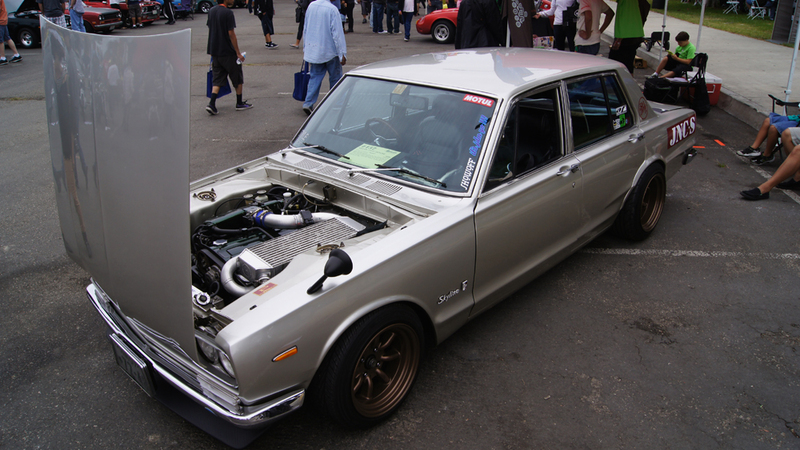 It made me wish that I had the Datsun 510, maybe next year though! Anyway here are some of the more memorable rides from the show. Enjoy! 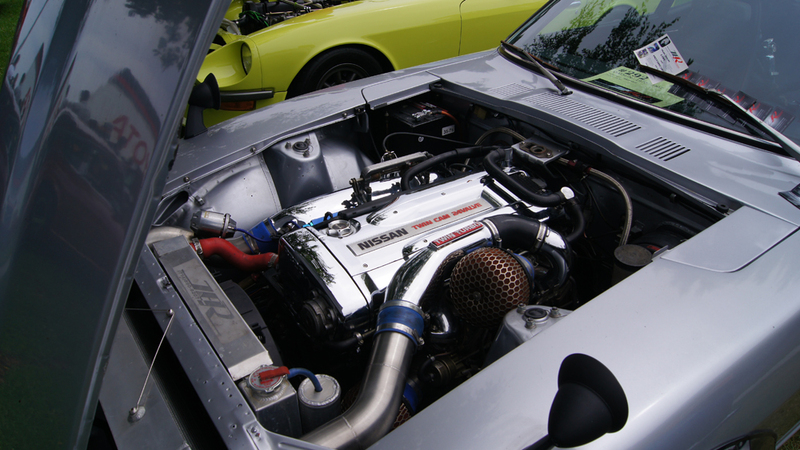 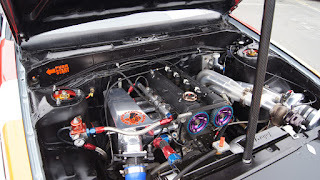 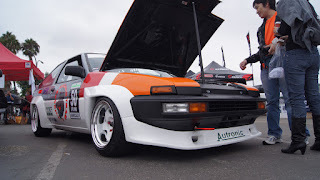 Toyota AE86 Corolla race car with a very nice turbo setup. 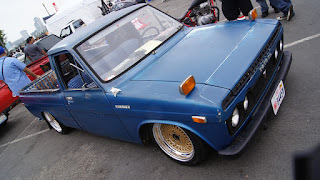 How cool would this slammed Toyota Hilux be as a shop truck! 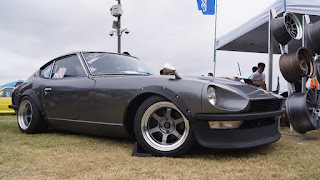 One of my favorites from the show. 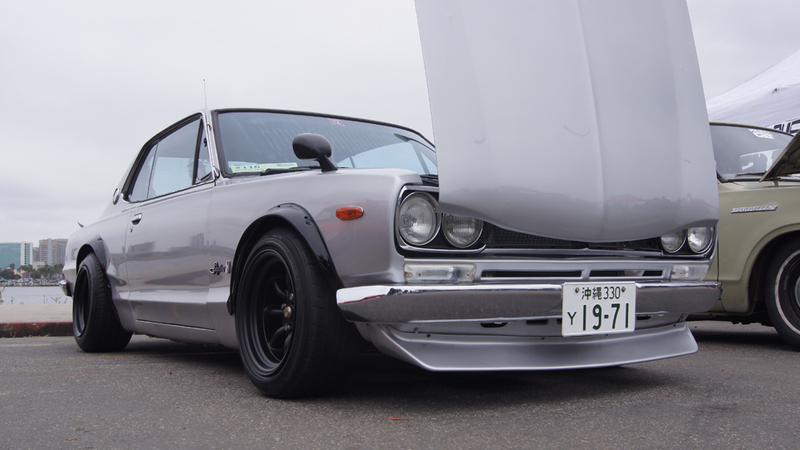 Nissan Skyline with an extremely clean RB with ITBs. 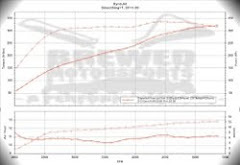 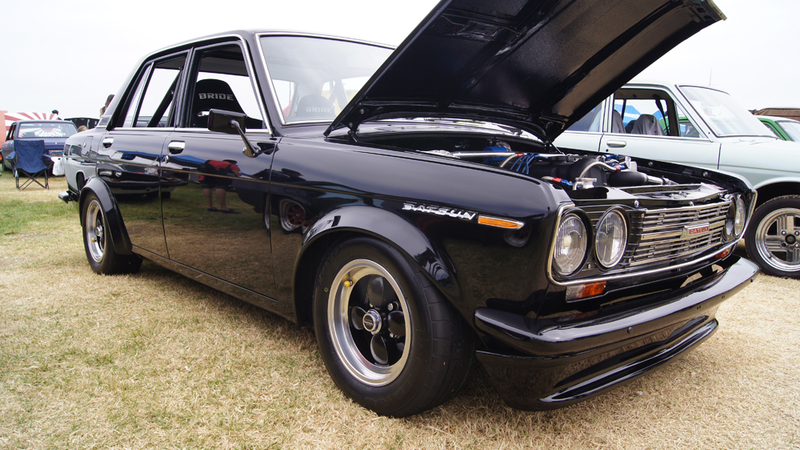 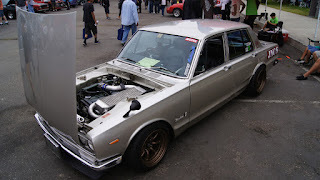 Another RB Skyline, this time with 4 doors, with a very interesting intercooler setup. 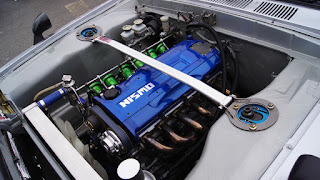 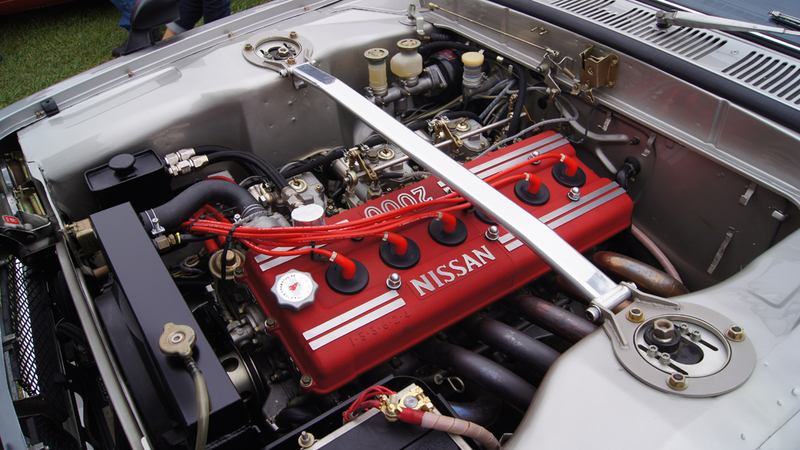 There were no less than 3 cars with the infamously impossible to get S20 motor. Some bosozuku styled Toyotas. 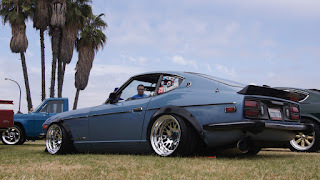 These were truly a sight to be seen. 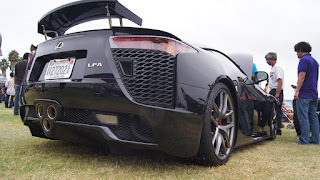 The one on the right had a sunroof that was taped on, and the seats barely retained any of the original material besides the padding. 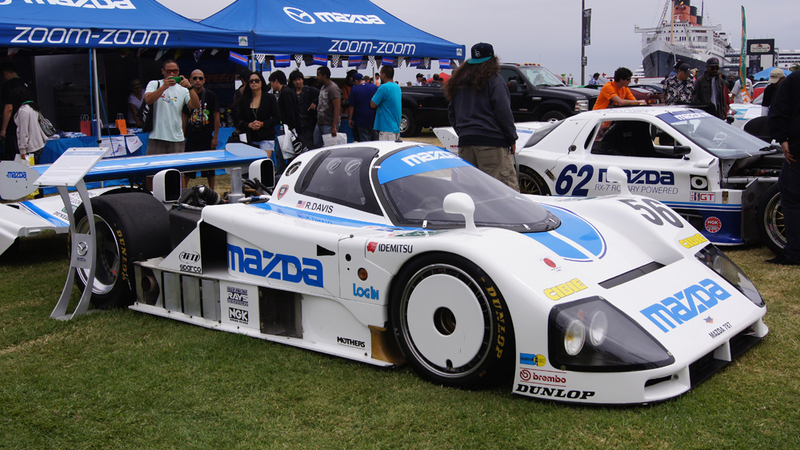 To top it all off Mazda came out with a few of there race cars from back in the day. 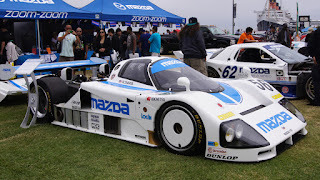 The 787B was the only Mazda to win the 24 hours of Le Mans, and the only rotory powered car to do so. After its win, because it was so dominant, rotory motors were banned from the race. 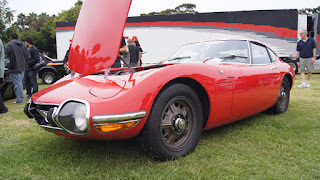 Those were my highlights of the show, but only a portion of the cars that were in attendance and very few of the pictures that were taken. 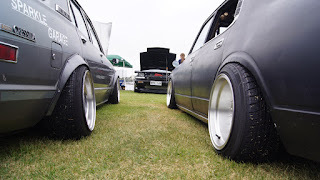 For the rest of the album click the link below.